Designed With Intention. a reminder to Honor What Is Important to you. Plan a Studio Party or Group Workshop to create jewelry for All skill levels, or build on skills in a private class. 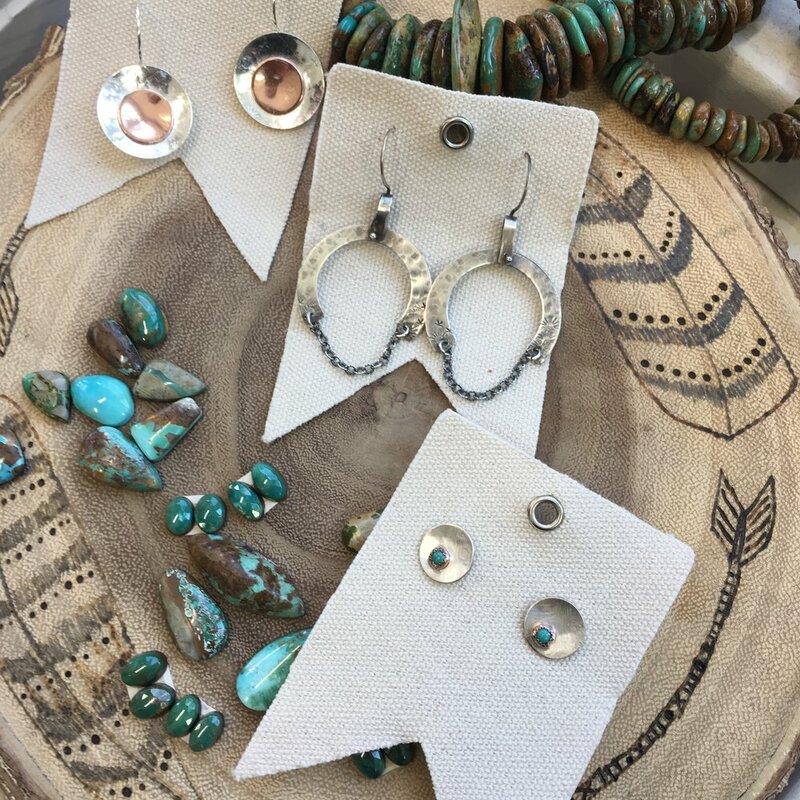 Hand-crafted metal and stone jewelry that speaks to the soul.